Fundamental to all of human experience and addiction recovery, is decision-making: we make a decision to use drug, to not use drug, to reach out for help, to turn our will and lives over, etc. But, how do we provide support for healthier decision-making by those recovering and affected by drug use? 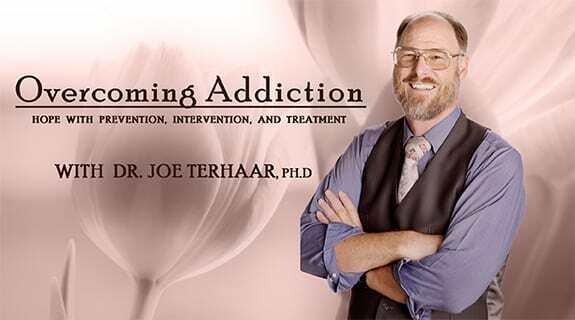 On today’s show we will build from the research outlined previously, and walk through typical and challenging decisions of early, middle, and ongoing recovery—from starting abstinence to living a fulfilled life.